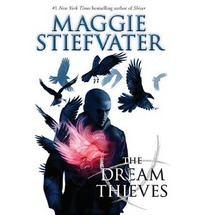 The second book of the Raven Boys Cycle, The Dream Thieves, written by Maggie Stiefvater, ends on a cadence that is so far from resolution that we are surprised to awake and realise the story is over, albeit until the next book is published. That surprise may have something to do with the sheer pace and intensity of the story. It’s a daring finish to a wild and raw, but sophisticated book. Masculine. There is no other word for the story. It’s not just that it is about a group of young boys or the violence that explodes unbidden within and around them. The whole book is permeated with sharpness and roughness and, above all, intensity. Even the main female character, a young girl called Blue, is as sharp as a knife in her choice of words, yet she battles to find her place in the boys’ world. Maybe the gravelly voice of the reader of the audiobook, Will Patton, contributes to the profound feeling of masculinity to the tale. The fact that there is a shift in the main character from the first to the second book also contributes to the underlying impression that this is a world for young men. Ronan Lynch is a powerhouse of raw, masculine energy and barely contained violence, but he is also a well of susceptibility and vulnerability. And Roman, like the story, is cast abreast a confused frontier between the so-called real world and that of dreams. Dreams? They lie at the heart of the story: a magnetic, irresistible, pulsing heart. 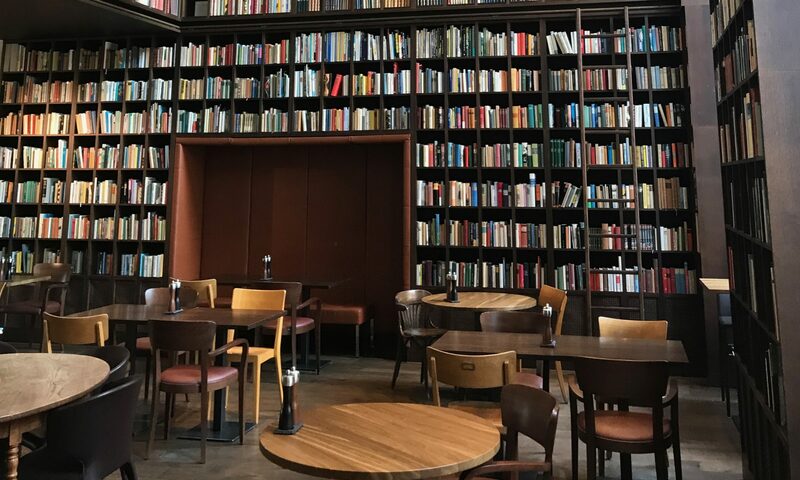 The density of the language and the richness of the images deployed throughout the book have the dream world continually seeping, if not violently erupting, into the present, till neither us readers nor the characters are sure what is real and what is not. Thanks for this. Just finished Raven Biys this week and happy to read a sequel.